To follow neatly on from my last post, if I thought the night bus from Ecuador to Peru (Cuenca to Máncora) was going to be long then the bus from Máncora to Lima was going to be mammoth. 23 hours is a long time to be on a bus with complete strangers where you have to watch your possessions all the time. Thankfully I’m a great sleeper so I did manage to snooze through most of it and I actually spotted some friends from Colombia on the bus so it wasn’t all bad. 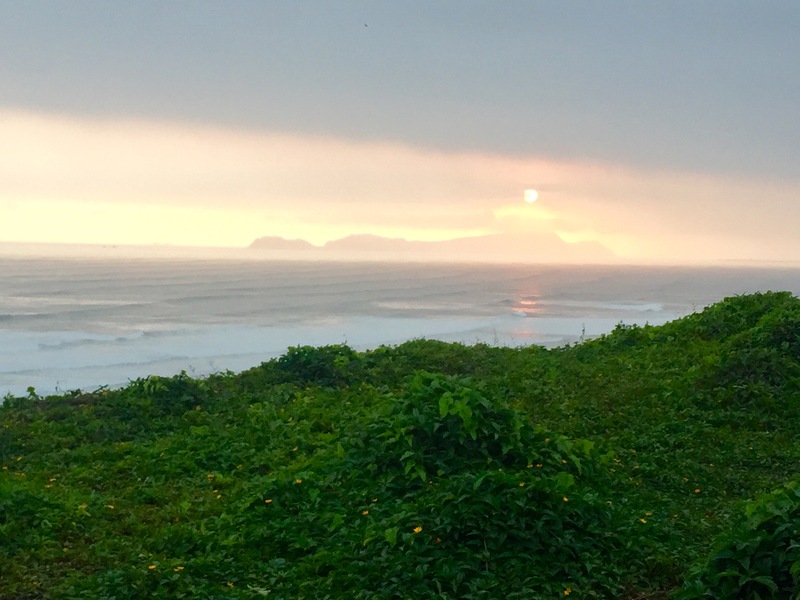 With severe sunburn (typical gringo) and sand literally everywhere, I was looking forward to getting to Lima – the only place on my trip that I’ve actually been to before. 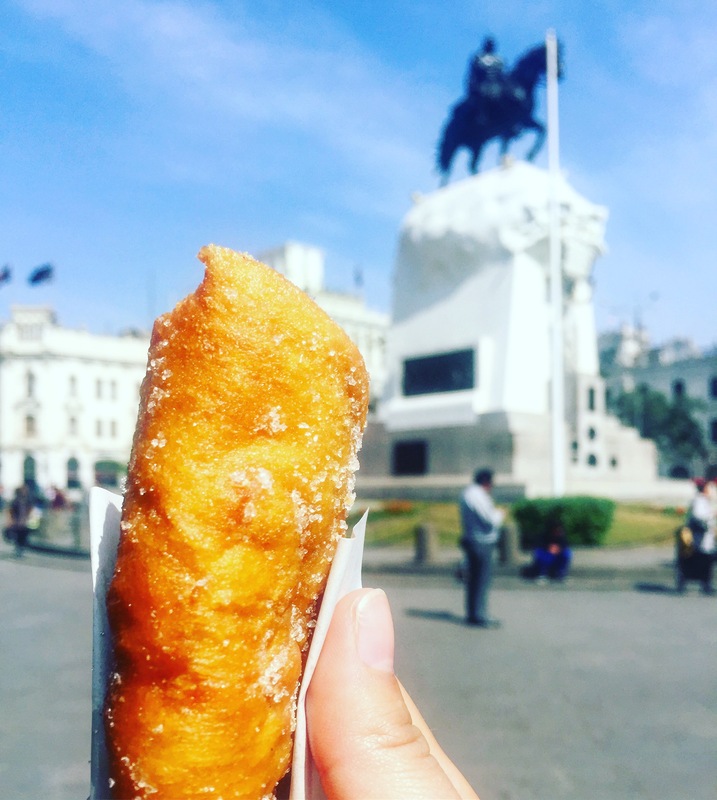 Lima is the most developed capital city I’ve visited yet and the prospect of being somewhere more cosmopolitan was definitely appealing after two nights in a beach hut with rumours of mice. It’s been a great adventure going to lots of different kinds of towns and cities but Lima felt much more in my comfort zone. 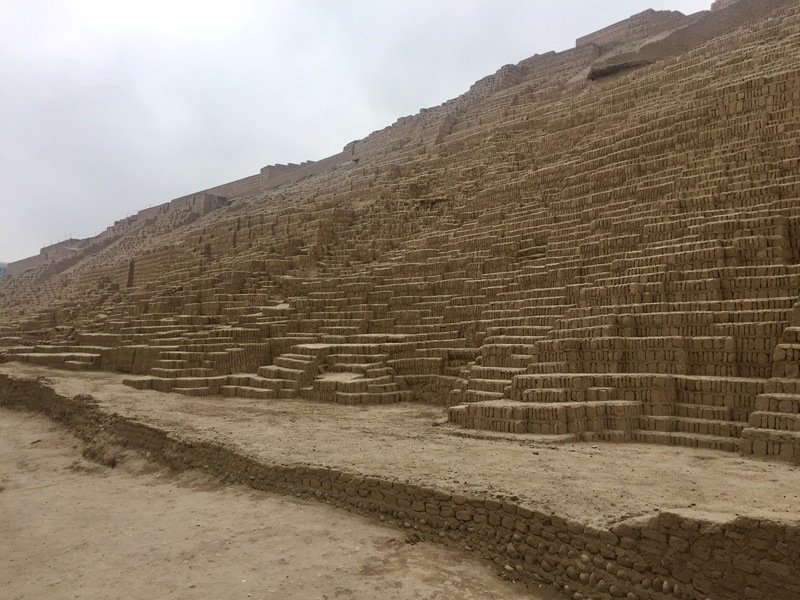 Although I have been to Lima before, it was a long time ago and I stayed inside the sports complex for almost the entirety of my stay. 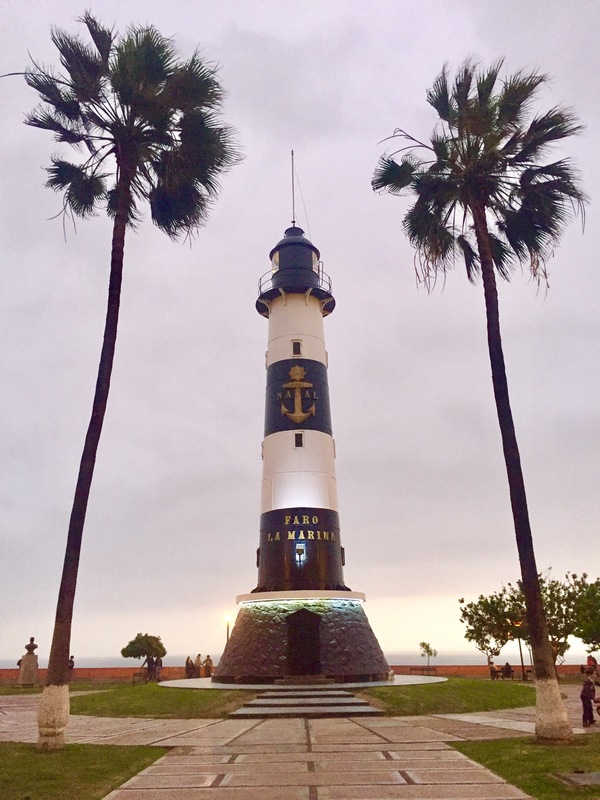 Now free to explore for myself, I decided to split my stay between the centre of Lima in the historic part of town and Milaflores, the sophisticated, modern area. 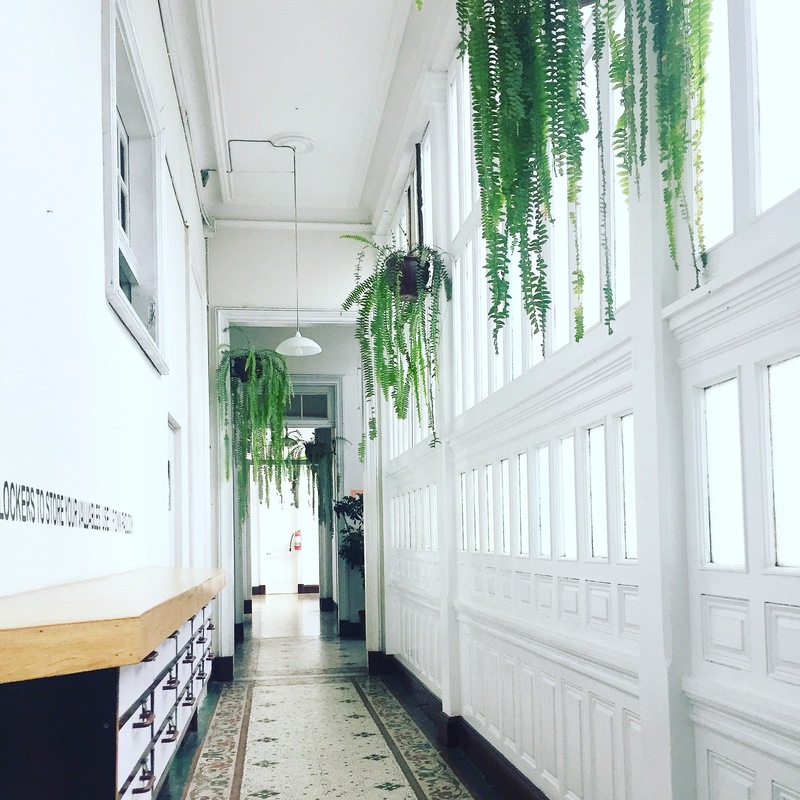 From my Lonely Planet guide and Hostelworld research, I found a converted 20th century mansion turned hostel to stay in for the first two nights. Always a risk going by the pictures, I was delighted to find the hostel just as fancy and antiquated as I had hoped. It had wooden panels, original black and white floor tiles and high ceilings with detailed coving. I felt like I was staying in a boutique hostel for the price of a budget hostel. 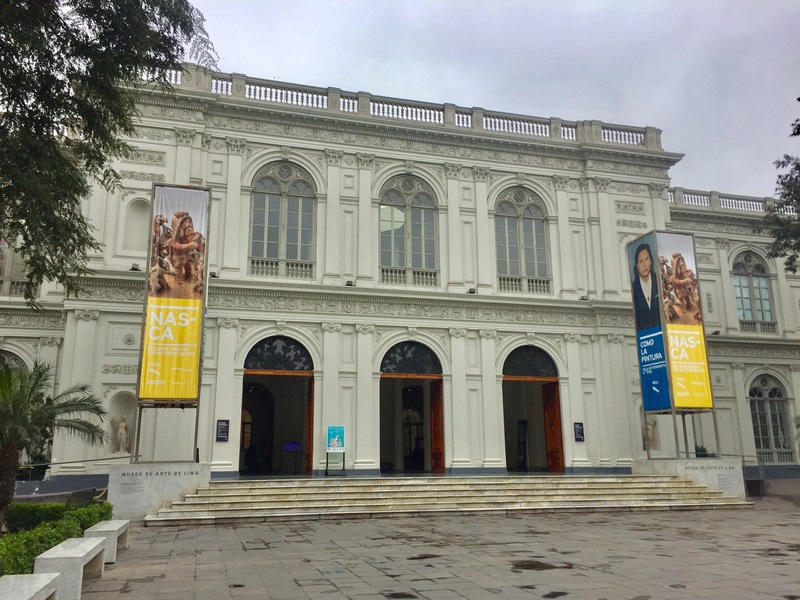 The hostel also had a great location next to the MALI (Museo de Art de Lima), one of Lima’s most impressive and popular art museums. This was my first stop and it’s clear why it’s so famous, even the building housing the museum is a work of art. If you follow me on social media then you might have seen a preview of the museum at the time. 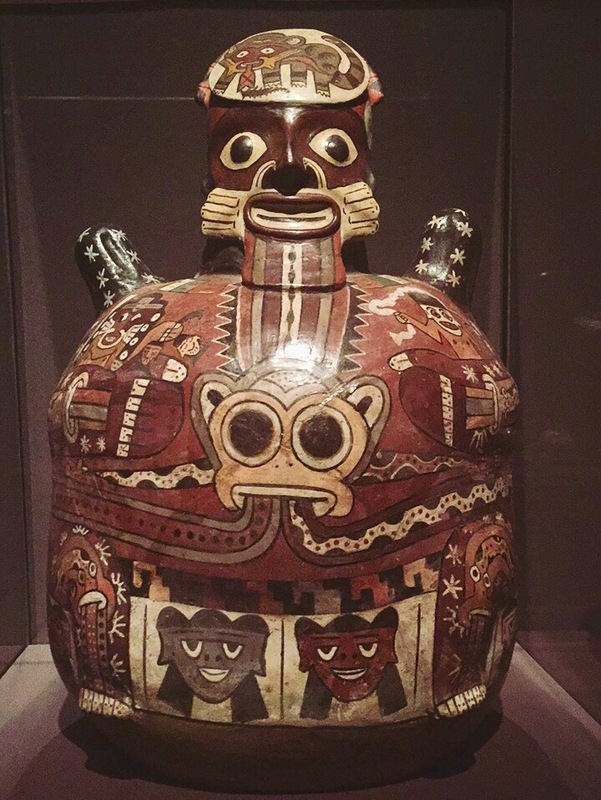 It’s packed with art from pre-colonial times right up to modern art. I learnt a lot about the Inca and Wari cultures and the free audio guide app and WiFi really enhanced my experience of the museum. They also had a temporary exhibition about Nasca and the lines which I’m hoping to visit during my time in Peru. 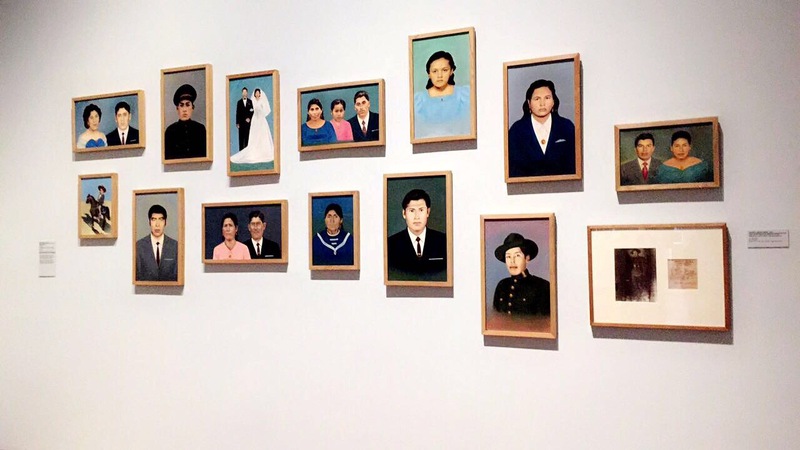 Even if museum’s aren’t your thing, I’d definitely recommend visiting this one. In the afternoon I had signed up to the free walking tour offered by the hostel. By a random turn of fate, I was the only person who had signed up so I got a personalised, solo walking tour. 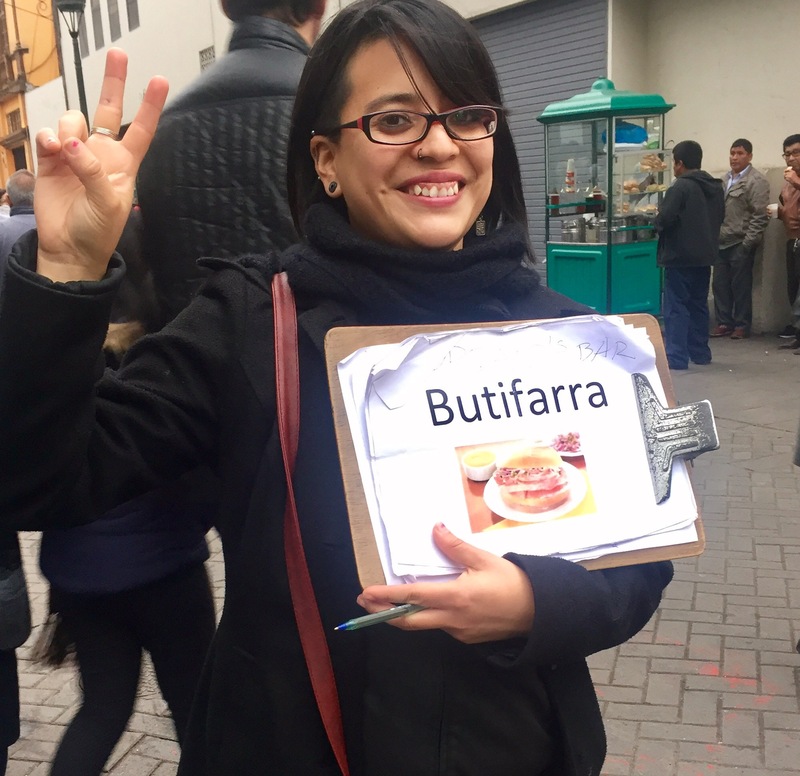 Pam, who does the tour, showed by around the historic centre, suggested street food and drinks to try and explained about the politics behind the protests in Peru at the moment. I even got to see some of the protests while I was there, but this did mean we couldn’t go to the main square because the police had closed it. The next day, following Pam’s suggestions, I went to visit the Catacombs under the city at the Convento de San Francisco. Unfortunately you’re not allowed to take any pictures and I’d accidentally joined a Spanish tour group so I can’t share that much about it. There were a lot of skulls and bones lined up in graves under the church. If my translation is correct (my Spanish is still awful), people often think they were tortured or prisoners but they’re not, it was an honour to be buried here. There is also a dusty, decaying library which has a copy of the bible dating back to the 14th century and looked like it could be in Disney’s Beauty and the Beast. After this I went to explore China town. I wasn’t exactly sure where it was, my maps seems to be contradicting each other but I just kind of wandered around. 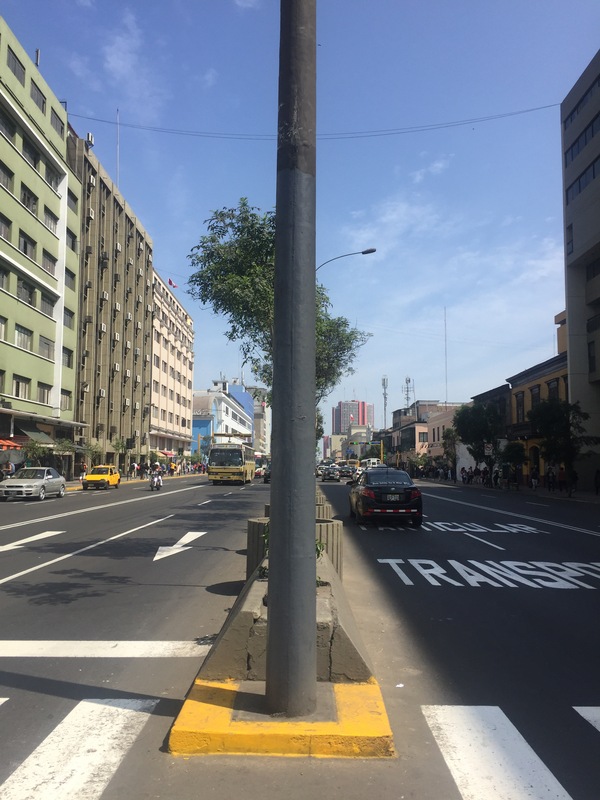 Once again I was the only tourist bumbling around but Lima is quite a safe city so I didn’t feel too concerned. It’s nice to be able to explore without time pressures or feeling anxious about getting lost. By this point it was lunchtime so I went to a Chifa (Chinese restaurant) and had chufa (chicken fried rice, basically). 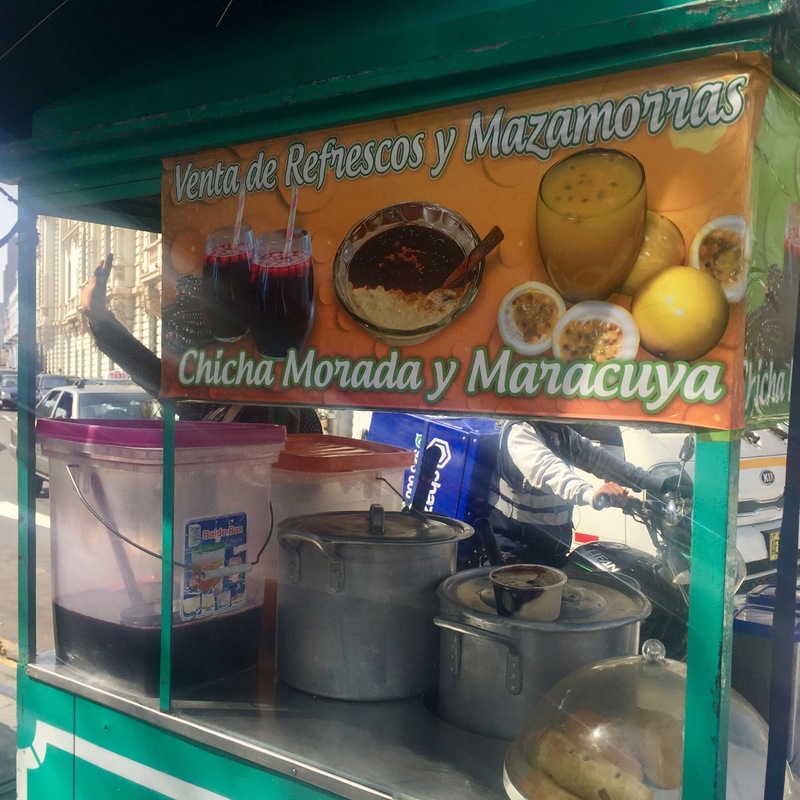 It also came with a chicken noodle soup and dumplings so for just 8 soles (£2) I was very happy and full. 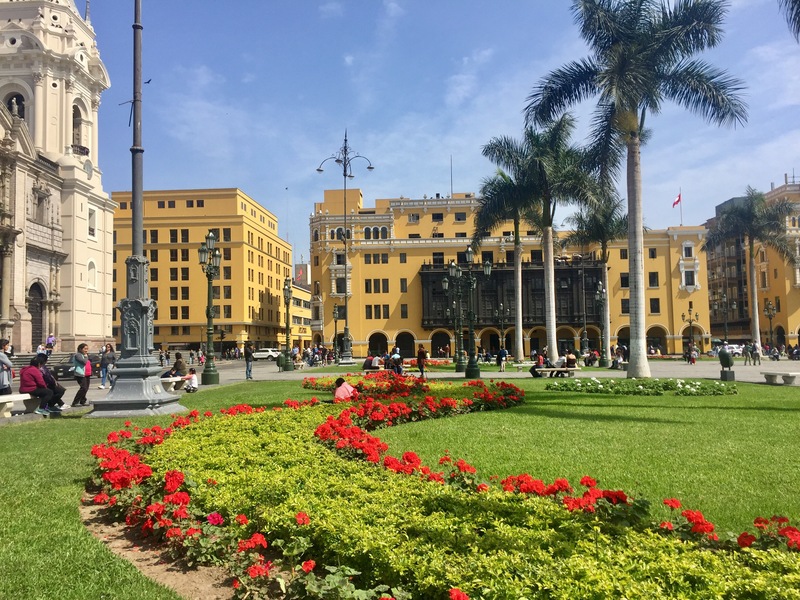 On the way back I visited the main square which was back open and saw the cathedral and president’s palace – both stunning buildings set around a beautiful square lined with bright flowerbeds and palm trees. 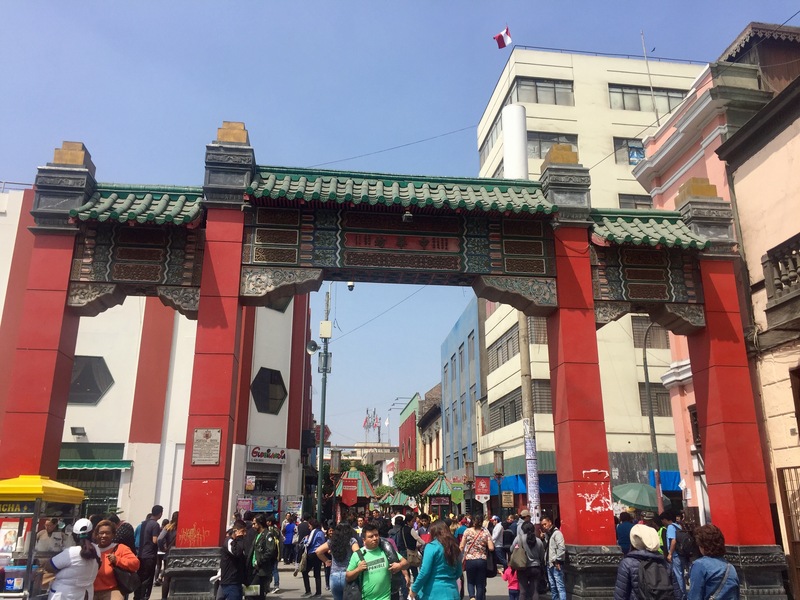 The centre of Lima was really interesting and bustling – the closest place to London so far. I’m really glad I stayed here for a few days because most tourists just stay in Milaflores and miss a lot of the culture and heritage of this 500 year old city. Even just from stepping out of the taxi by my next hostel I could tell I was in a completely different part of town, with shopping malls, skyscrapers, expensive flats and touristy restaurants on every street corner. The department store nearby was even selling MAC make up. The hostel staff suggested one of the best sights was walking down to the clifftops where there’s a large shopping mall built into the cliff and you can walk along the top to a park and lighthouse. I’ve been struggling with the suitability of some of the clothes I packed for hiking and my pack-a-mac has a hole already so this sounded like a good idea. It was a great shopping mall with amazing views, all the best hiking shops (Colombia, North Face, Salomon and more) but what I realised was that I couldn’t really afford to buy any of the things I wanted. It’s not that I don’t have the money now but I don’t have a job or any income. One of the cheapest coats was the same price as 10 days of accommodation here or a three day hiking trip. And when it comes down to it, I know which one I want more. This was a sobering fact and made me feel a quite downbeat. I love shopping and the feeling when you buy something new that you really like; I’m a consumerist at heart and it’s hard not being able to afford anything expensive. But that’s the price to you pay to have every day as a weekend and it’s definitely worth it. I did continue walking along the cliffs to the lighthouse, views are free after all, and despite the grey, cloudy skies it was a beautiful view. The drop to the beach is quite steep and so you have a clear sightline out across the sea and along the clifftops. A sense of calm returned as I remembered how nice it is to just walk along without worrying about your possessions or the evening closing in. 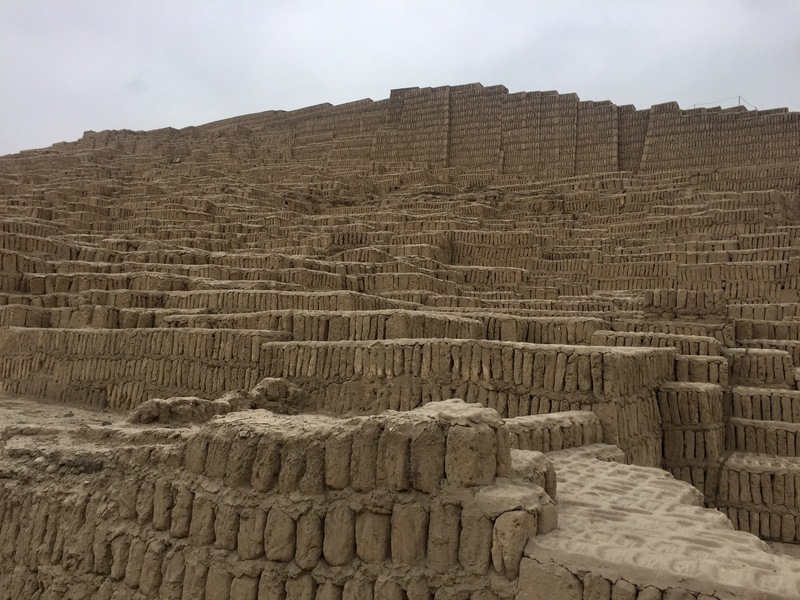 The next morning was my last few hours in Lima and so I went early with a couple of Americans from the hostel to see Huaca Pullcana, a pyramid-shaped temple dating back to 400AD in the centre of the city, only recently rediscovered in the last 20 years. We managed to successfully join an English tour group this time (yay!) and we learnt all about the Lima people who lived here before the Wari tribes. 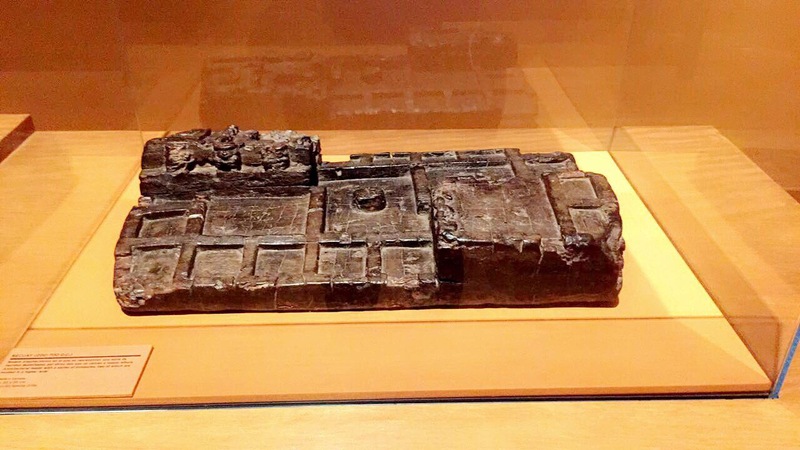 It was such an interesting contrast to see such an important and interesting archeological site surrounded by modern skyscrapers and glass building. The old and the new continues to battle for prominence through out the city and it’s so interesting to see both sides. Once again I had a great time in this capital, despite others telling me there wasn’t much to do or see here. On the way back to the hostel I had an amazing ‘firewood’ chicken sandwich with the best chips ever and a yummy smoothie at La Lucha, and I left Lima feeling sad to go. But it was time to move on and wow have I got some exciting things planned for the next week or so. Stay tuned for sandboarding in Hucachina and a flight over the Nasca lines.